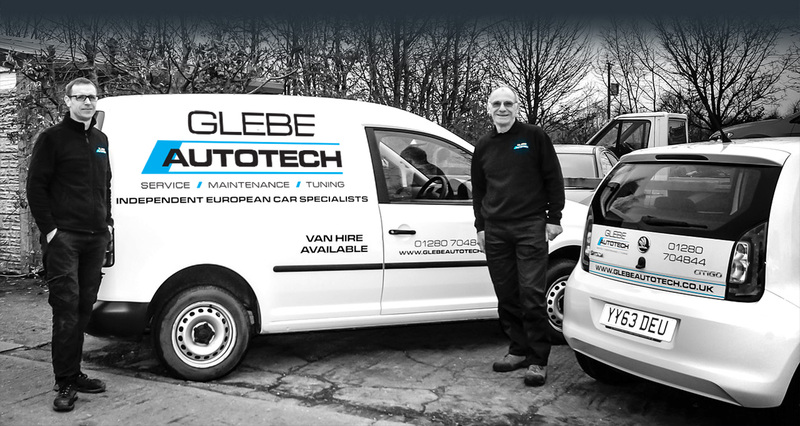 Glebe Autotech Ltd is Brackley’s new independent, family run, European Car and Light Commercial Vehicle specialist. 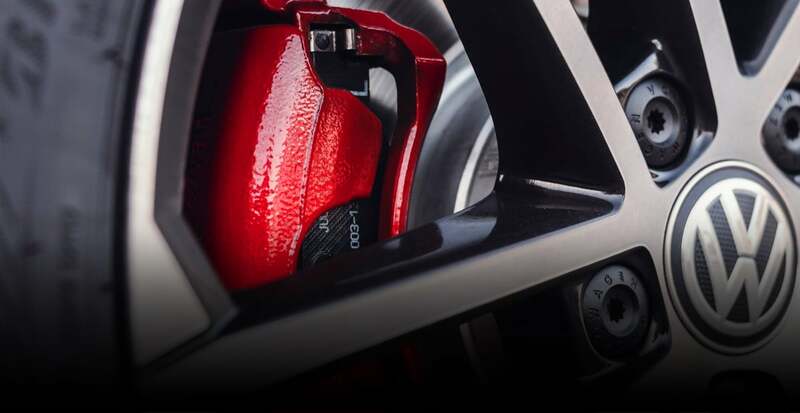 The company is headed by David and Andrew McLeish, a father and son team with extensive experience in the motor industry gained from working on all makes and models of motor vehicles. The company’s aim is to provide a friendly and highly efficient service at reasonable prices. 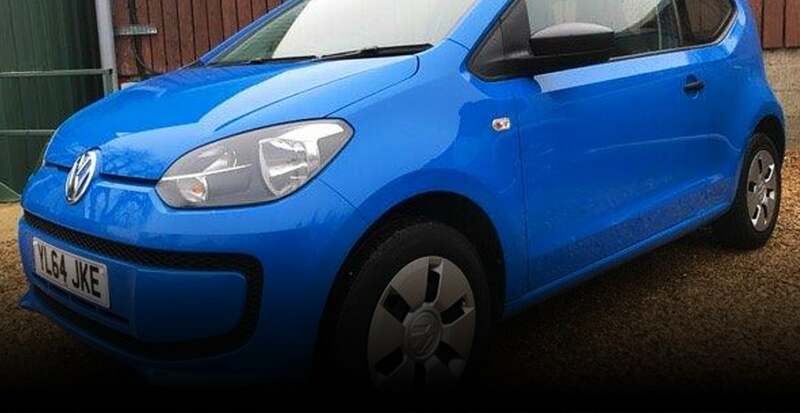 We are happy to offer a vehicle collection and delivery service to our customers in the local area and the use of our courtesy car, by prior arrangement, as we appreciate that there may not be a convenient time to be without a car. We know that car maintenance and repair can be an inconvenience, often resulting in time off work or the cancellation of social plans. This is something you don’t have to worry about when you choose us, as a local collection and delivery service and a courtesy car service are available by prior arrangement. 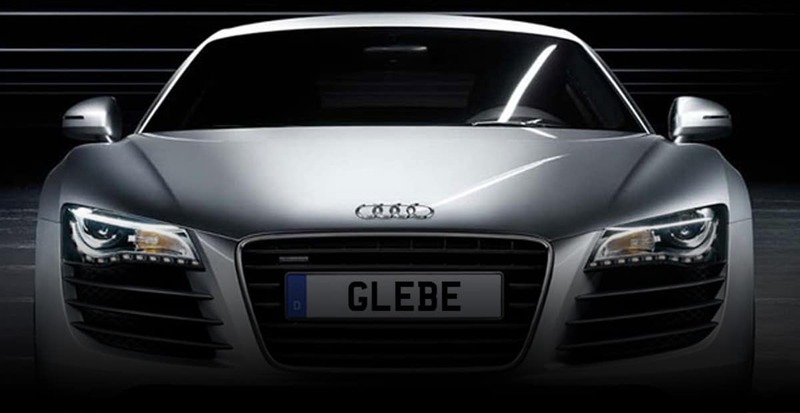 What can Glebe Autotech offer you? Our wide range of services includes MOTs, vehicle diagnostic tests, performance upgrades and replacement clutches, as well as tyres, exhausts, cambelts, brakes and air-con refilling. We’re also one of the “Go-To” German and European car tuning specialists in Northamptonshire. To discover more about what we have to offer, head to the relevant service page, or give us a call on 01280 704844 to discuss your requirements in further detail. We are more than happy to answer any questions or concerns you may have and point you in the right direction so you can get the most out of your vehicle. We pride ourselves on offering our customers traditional values of customer care, quality servicing and thorough workmanship. Our new, clean, modern premises are fitted with the latest equipment, which enables us to carry out both professional mechanical work for the general public and small fleet work for businesses. 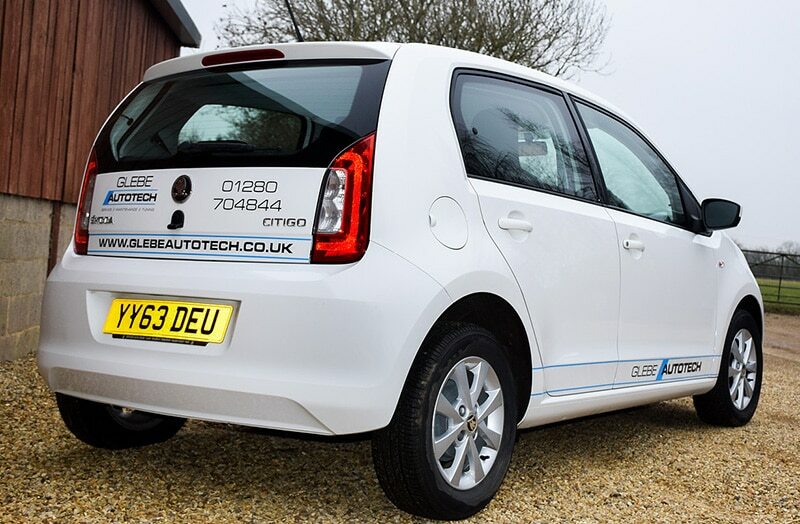 If you require any type of car maintenance, servicing or repairs in or around Brackley, we can help.